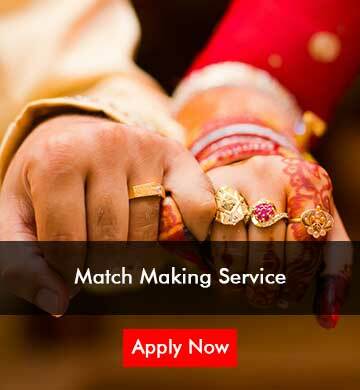 PrashnaKundali is a free service. 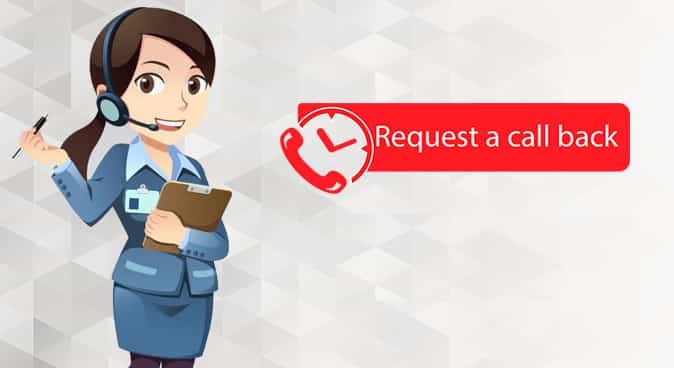 Your questions will be answered without any charge. 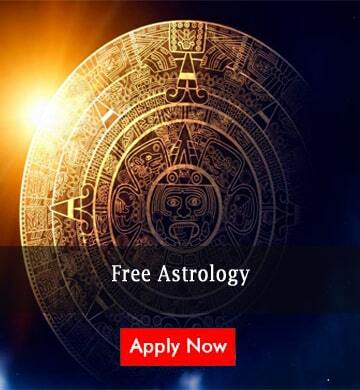 It provides accurate solutions of your problems using horary chart. It doesn't require the birth details of the person. Without knowing the birth place or time of the person, it offers the solution using the time and place of the question arise. 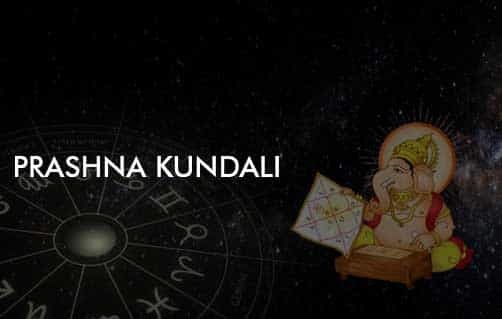 Prashna Kundali Astrology is the best way to know about future prediction even in the condition when person don't know about their Birth Time. 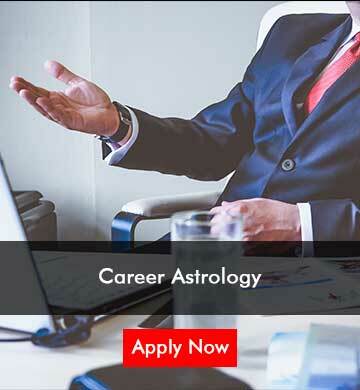 Generally getting a proper answer without Birth Detail gets quiet complex, but Prashna Kundali is the Astrology Science that give you exact answer about your queries related to your future. 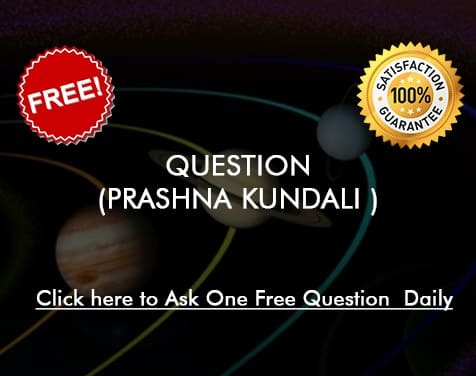 Prashna Kundali is a time based kundali made on the basis of time when question was asked by someone. 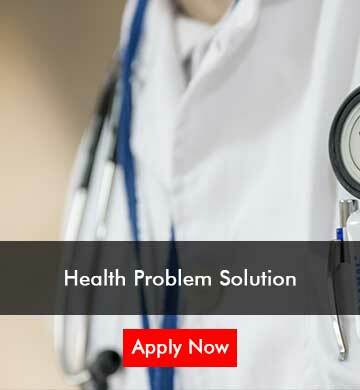 Combination of Prashna Kundali and Birth Kundali can easily solve any problem. 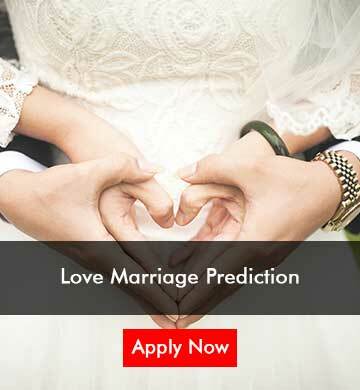 The prediction is done through astrological software and the person will get the answer in yes/no. Note : Only one free question per day. 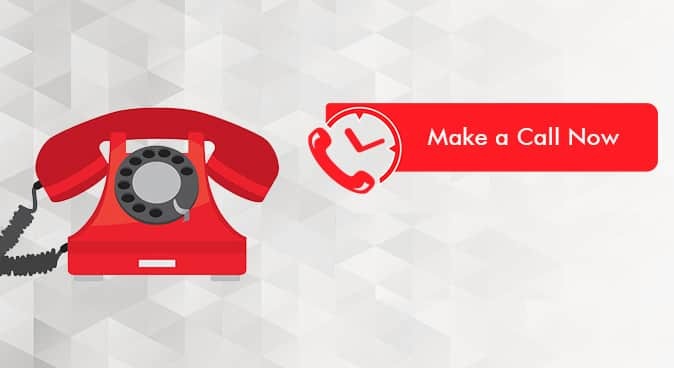 For more assistance call us at 0141-4018999, 8003400999. 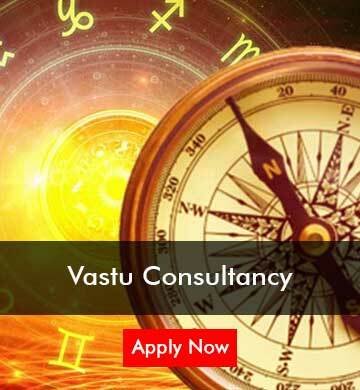 Get your all problems resolved through Prashna Kundali with Paid Services at Rs. 500 per QUESTION.